I'm with pumpkinhead, I saw him do it !! crusin in hiluxury wrote: hey guys in photo bucket the image i want to use has like 4 adresses which one do i use? Did you find out the answer. I have the same and never get the right one. just learning how to place photos. quite easy really. 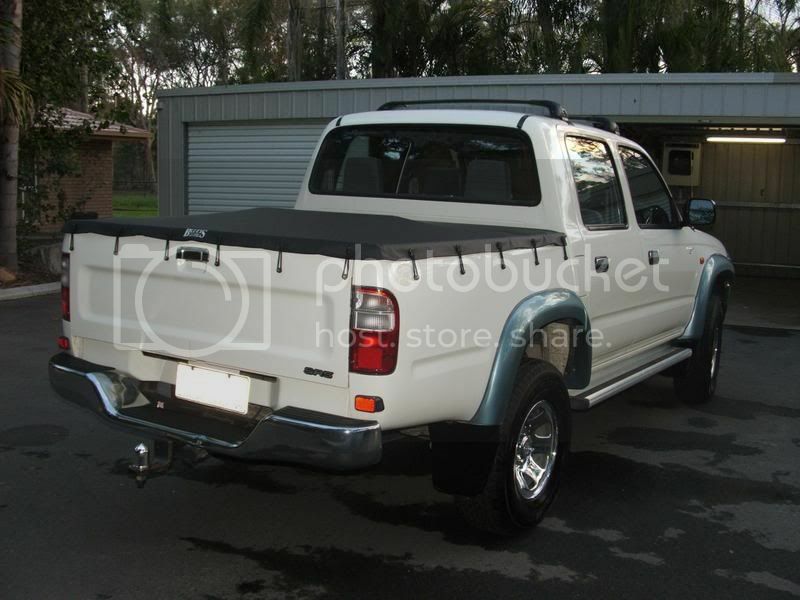 this is my old ute that i traded in for a 98 100 s landcruiser. will post photos once they are on computer and then i can tell you all about it. but one thing i must say is the 4wd action dvd was great for helping me get the basics just right!